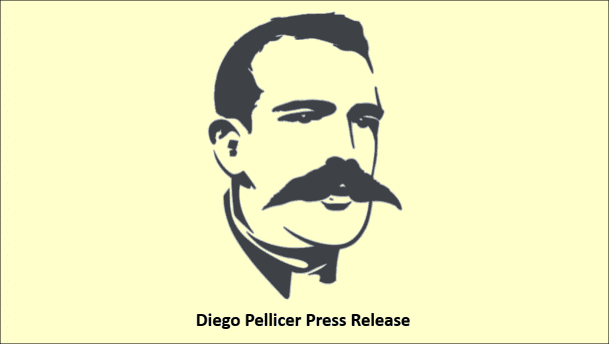 Diego Pellicer Worldwide Recognizes a First! 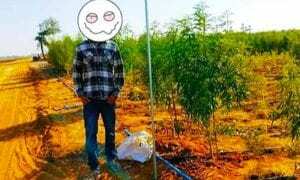 SEATTLE, March 7, 2017 /PRNewswire/ — Diego Pellicer Worldwide, Inc., a real estate and consumer retail development company that is focused on developing the world’s first “premium” cannabis brand, today announced a first in the Company’s history of operations. The 4 Branded tenants Diego Pellicer has under its operations, covering Washington and Colorado, have all performed under their lease agreements and paid rents for March 1st. This marks a first in the history of Diego Pellicer Worldwide, Inc., and leads the way to a cashflow positive financial picture. The business model is reliant on the tenants’ success and their ability to perform under our unique business model. Washington opened the flagship store in Seattle in the fourth quarter of 2016, and our Colorado store opened last month to great fanfare. Our exclusive tenants have secured multiple state cannabis licenses, including medical and recreational cultivation licenses, infused medical and recreational products manufacturer licenses (Medical Processor License for edibles and concentrates), and retail licenses.